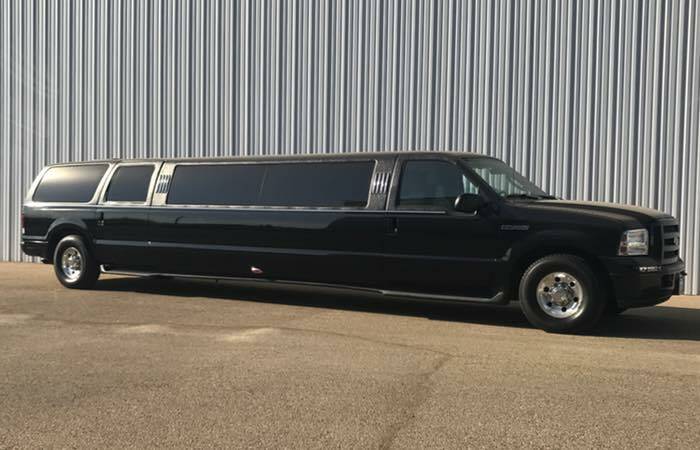 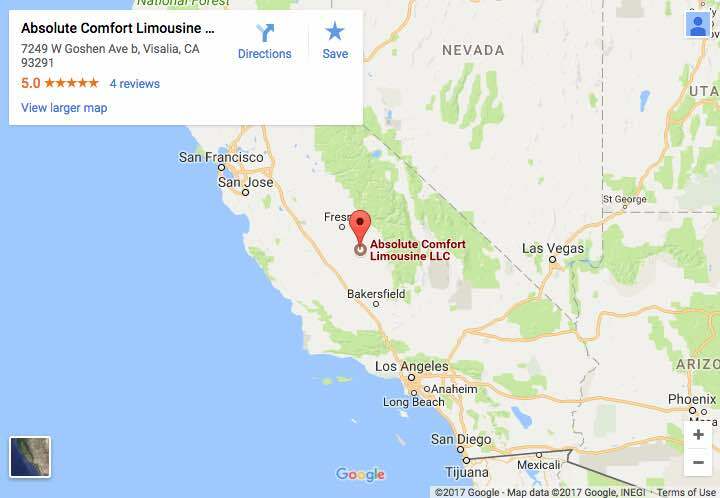 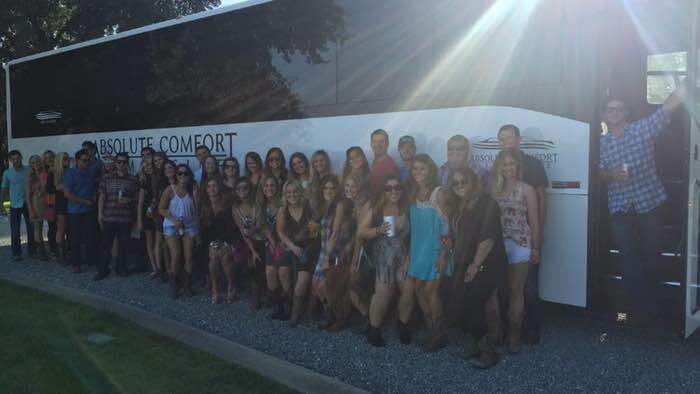 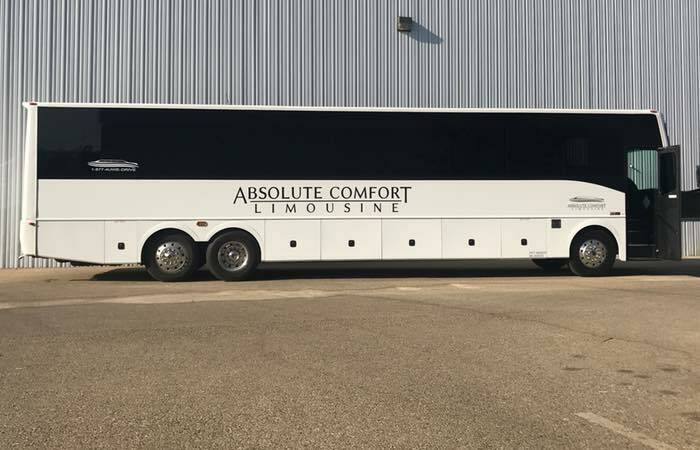 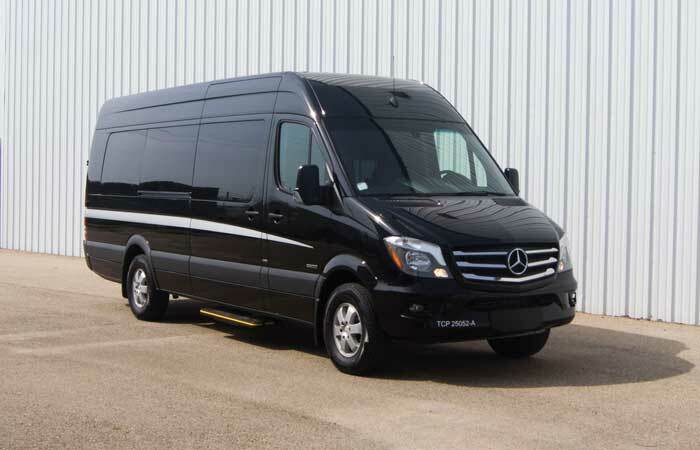 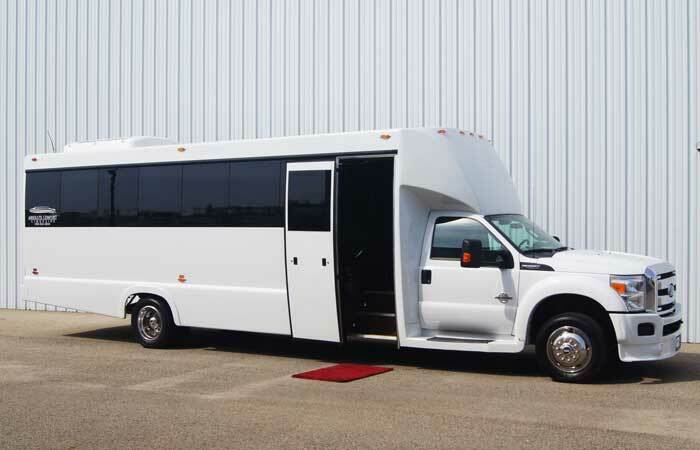 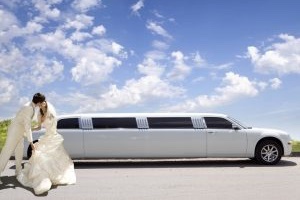 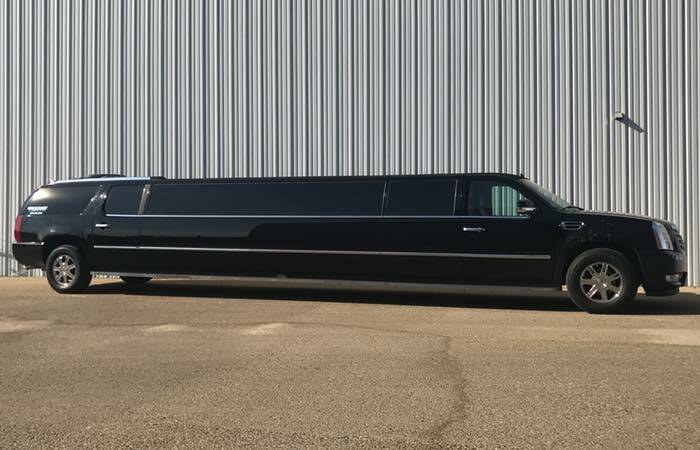 Absolute Comfort Limousine provides the finest in luxury transportation services. 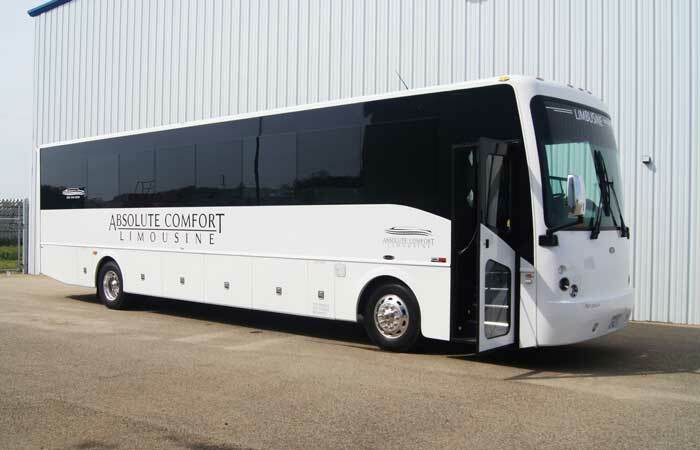 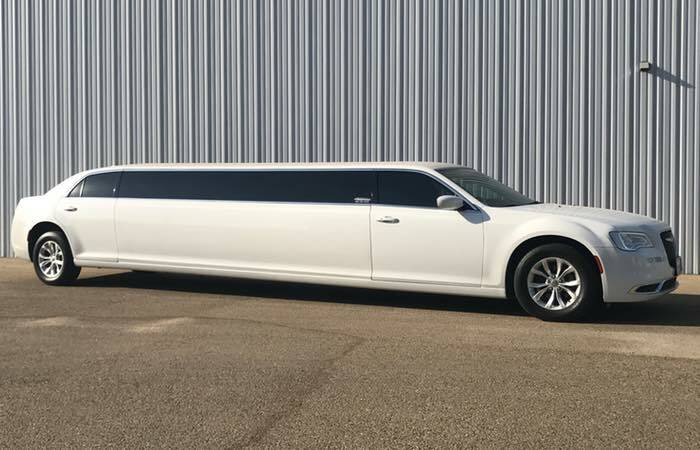 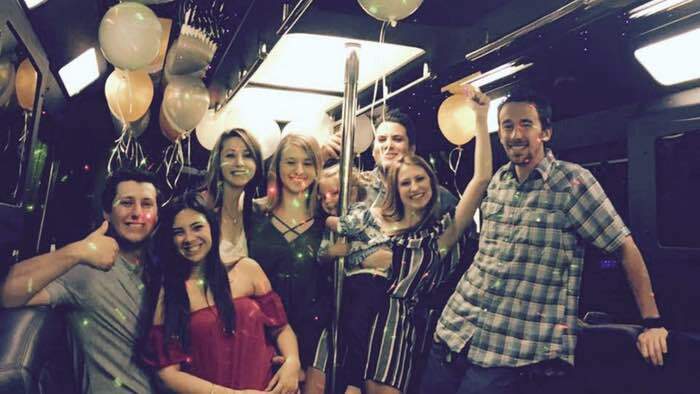 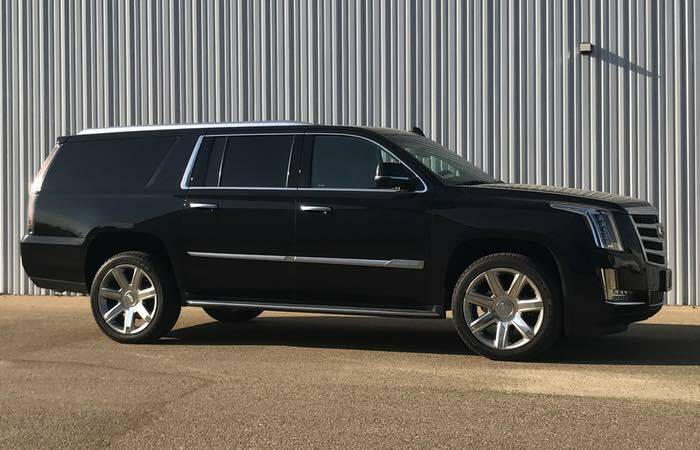 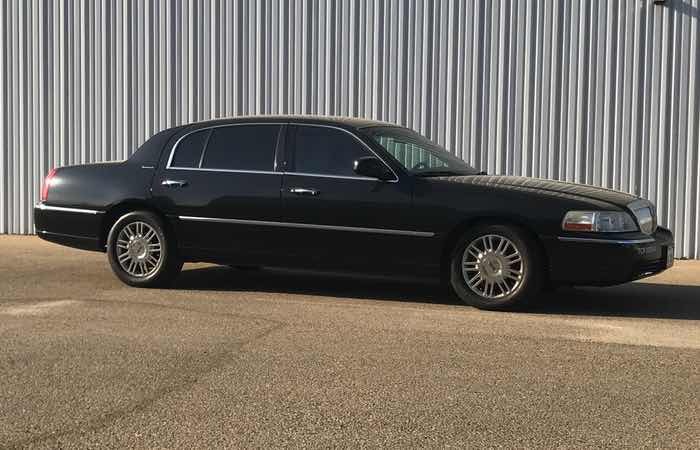 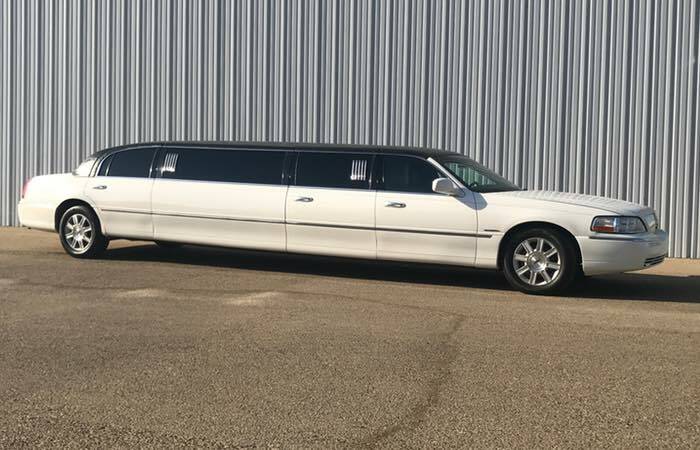 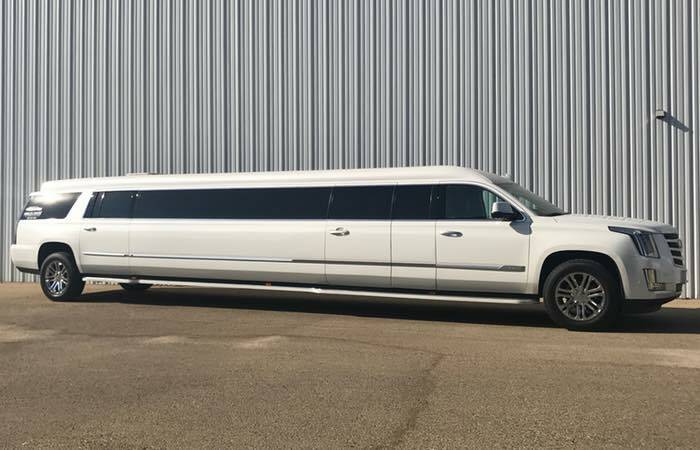 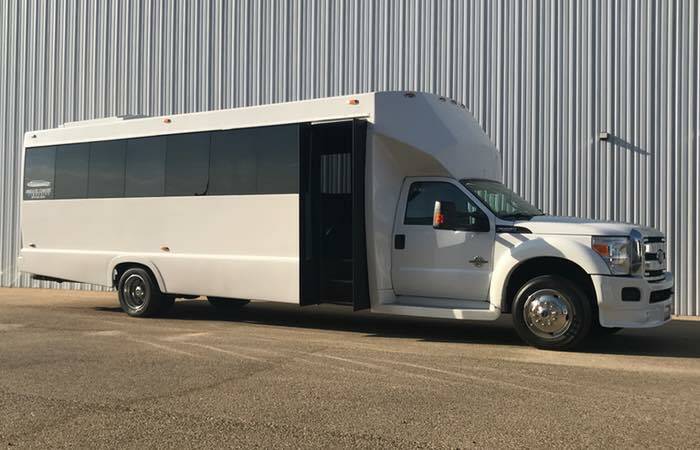 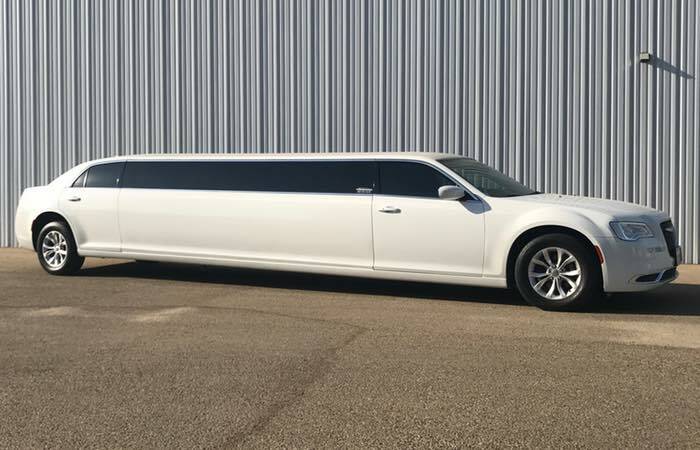 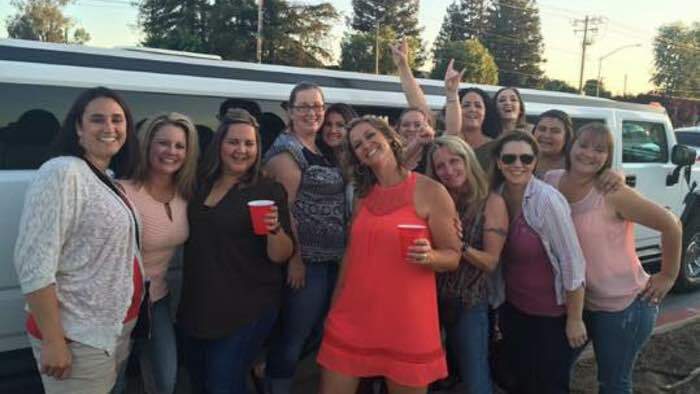 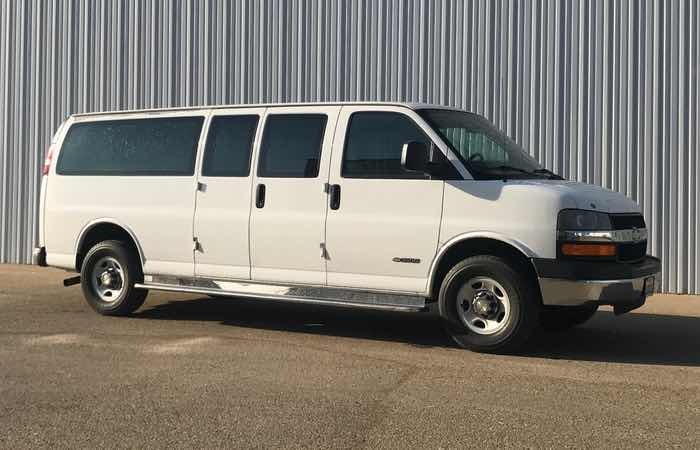 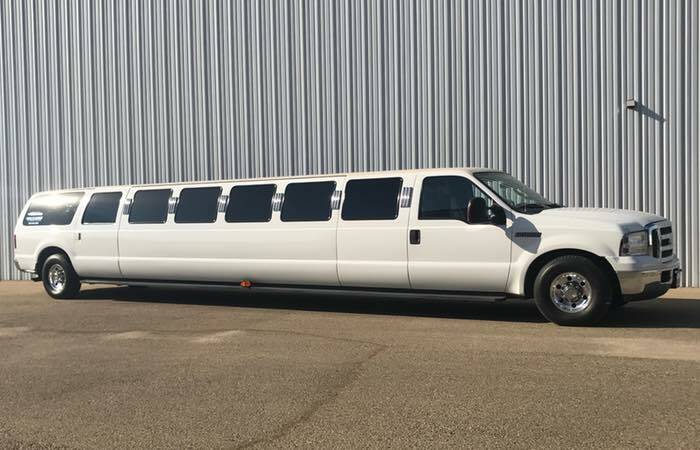 Our fleet features a large selection of the newest model vehicles, ranging from luxury sedans, SUVs and limousines to limo buses and shuttle buses. 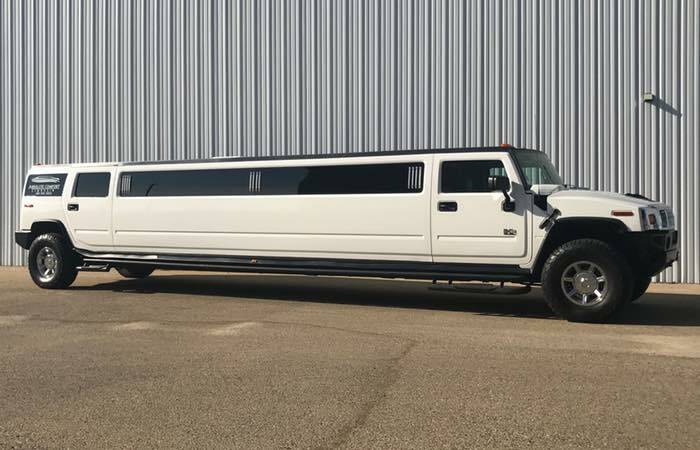 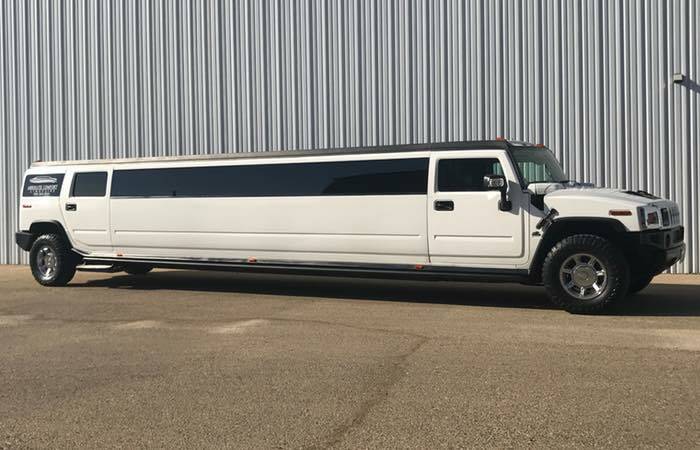 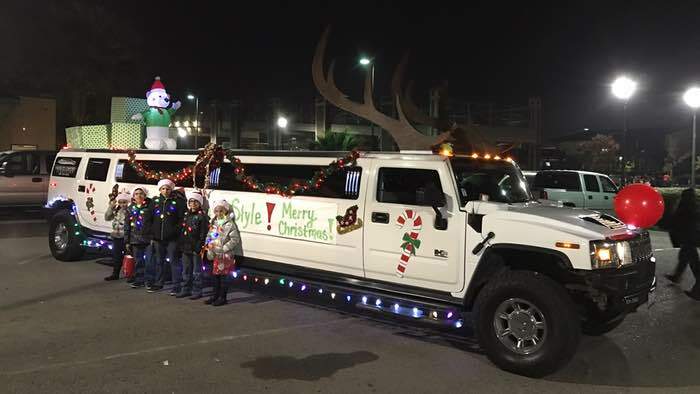 The Perfect Vehicle For Any Occasion.